PL72 Pipelayer For Sale | Wheeler Machinery Co.
Cat Pipelayers have been the standard of the pipeline industry for decades. 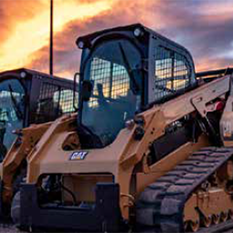 A worldwide network of Cat dealers, in tune with the special high production needs of pipeliners, supports these durable and dependable machines. 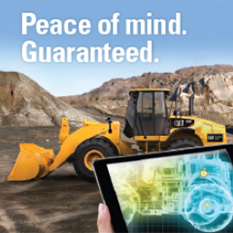 Cat Pipelayers are purpose-built to meet the unique demands of pipeline customers. 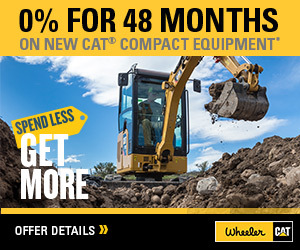 And like every Cat machine, Pipelayers are designed for long life, serviceability and rebuild capability to help keep owning and operating costs low. The PL72 answers customer needs for increased lift capacity, enhanced slope capability, ease of operation, performance and transportability. The air conditioning system on this machine contains the fluorinated greenhouse gas refrigerant R134a (Global Warming Potential = 1430). The system contains 2.5 kg of refrigerant which has a CO2 equivalent of 3.575 metric tonnes. C9.3 ACERT diesel engine: – Electronic Unit Injection (EUI) – Aftertreatment – Meets Tier 4 Final/ Stage IV or Tier 3/Stage IIIA equivalent emission standards, depending on region of sale.